Looking for something to do with the mom in your life? Drop into the ArtzyBella studio! 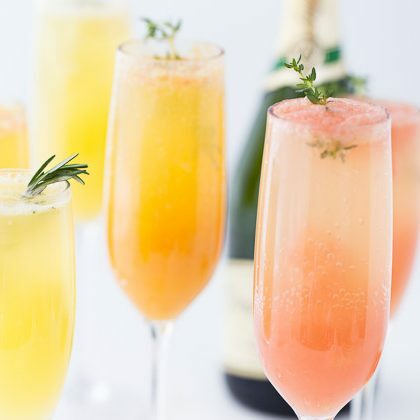 Enjoy drinks, brunch bites, delicious treats courtesy of Amelia’s Sweet Spot, and a Sip + Paint with ArtzyBella CEO, Ashley Nicole, and her mom. Ashley’s invited some of her good friends to join her for a day of celebrating some of the most important people on earth: moms! We’ll paint on canvas, enjoy delicious brunch bites, try Amelia’s latest baked treats with BOTTOMLESS mimosas (and non-alcoholic options), and have a fun conversation about sisterhood, love, empowerment, overcoming obstacles, and supporting the women in our lives.. Enjoy beautiful handmade decor by ArtzyBella artists, curated art pieces from Ashley’s artist friends, and shop for artisan handcrafted home decor and gift items made in the ArtzyBella studio. You’ll get step-by-step art instruction from start to finish on a beautiful pre-sketched canvas AND a bonus gift from the ArtzyBella herself, Ashley Nicole.